Does the college admissions scandal matter? Outta Bounds: You Blew it! 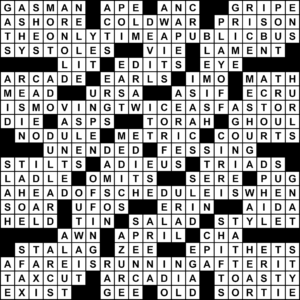 Adultish – How Many Babymamas?! 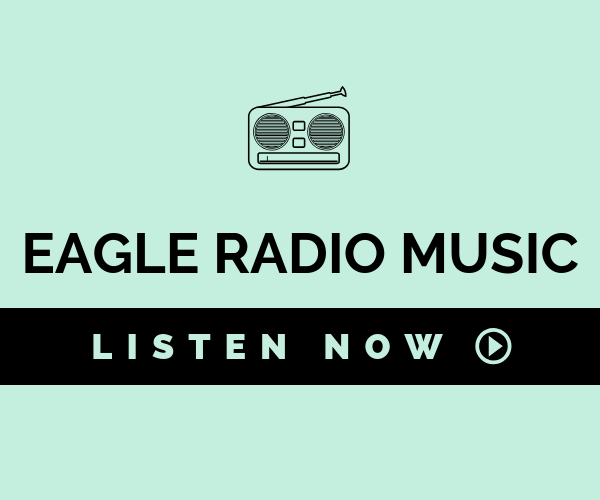 WINGS UP, LISTEN UP: Check out our brand-new Eagle Radio Station! Eagle News, the student media group at Florida Gulf Coast University, represents the diverse voices on campus with fairness. We select content for our publication and our website that is relevant to the student body, faculty and staff. Members are committed to reporting with accuracy and truth. Our purpose is to encourage conversations about issues that concern the on-campus community. Eagle News views every culture with equal respect and believes every person must be treated with dignity.